Canada is fortunate to be home to thousands of wildlife species and vast areas of land and water on which they depend. Unfortunately many of these species are in decline, due in part to human activities. 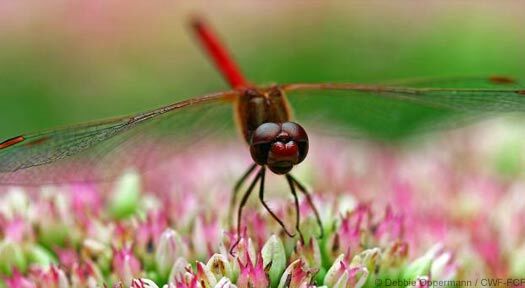 There are currently over 600 species of plants and animals at risk of being lost from Canada. There isn’t any one culprit, but rather a combination of factors that are leading to species decline. Thankfully, there is hope. Through the conservation efforts undertaken by all sectors of Canadian society, many species are doing better. The Canadian Wildlife Federation is proud to be part of the movement designed to bring a brighter future for Canadian wildlife. Canada’s Species at Risk Act (SARA) came into existence in 2004 and CWF has been working hard to ensure it is being properly implemented ever since. 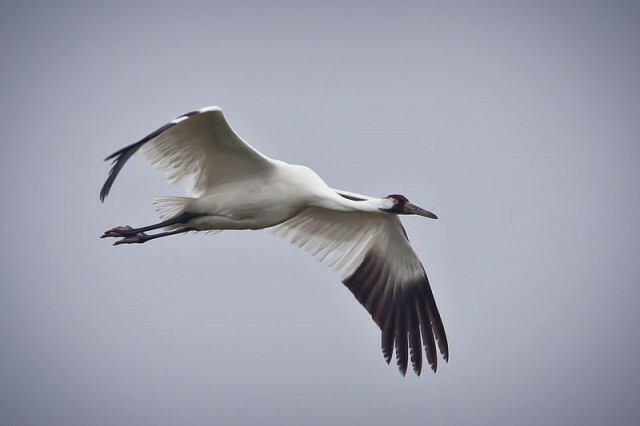 We keep track of and intervene when necessary regarding decisions that affect species at risk, including adding species to the legal list for protection under the Act, the protection of critical habitat, the development of Action Plans for species recovery, and the rules for allowing harm to a species or its habitat. CWF works constructively but critically with the federal government to continually improve the implementation of SARA to reach better outcomes for species at risk. 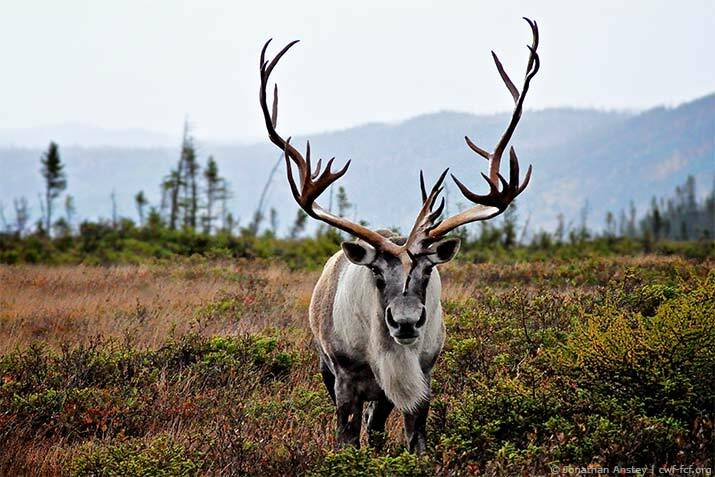 The Canadian Wildlife Federation carries out and supports research to investigate threats to species at risk, seek out new populations, establish recovery methods and establish basic knowledge on numerous species. 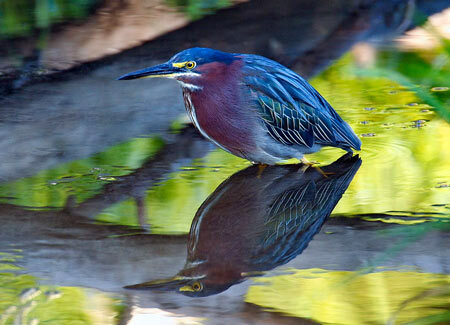 These include shorebirds, turtles, bats, sharks, sea lions, whales, caribou, pollinators and more. The information gleaned from the research goes on to peer-reviewed publications, is incorporated into management practices and is provided to species recovery teams which informs decision on recovery actions and habitat protection. The Canadian Wildlife Federation is taking direct steps to improve the situation for species at risk. Through targeted actions and monitoring, our programs are alleviating threats, protecting habitat, tracking populations and establishing methods to recover endangered species. These projects include: protecting freshwater turtles, helping bats At-Risk, protecting habitat for the Right Whale, reducing threats to Leatherback Turtles, protecting caribou and the boreal forest, conserving rare and cryptic species and recovering the American Eel. Freshwater turtles as a whole are in decline throughout Canada. 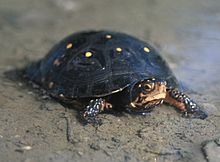 Of the eight freshwater turtles found in Canada, only one subspecies is stable. The remaining species are designated to be at varying degrees of endangerment. CWF has been working with regional partners, community groups, lake associations and individuals to reduce risks to turtles. We continue to carry out on the ground surveys to document at risk turtle locations and their habitat; we have undertaken an analysis of hotspots where turtles are more susceptible to being hit on the road; we continue to work with partners to outfit turtles with radio transmitters to track movement, habitat use, nesting sites and overwintering sites. HelpTheBats.ca is the Canadian Wildlife Federation’s response to ensure Canadian bat populations are protected. The HelpTheBats.ca program engages schools and other groups in learning about Canadian bat species and the current threats to their survival, including habitat loss and white nose syndrome. 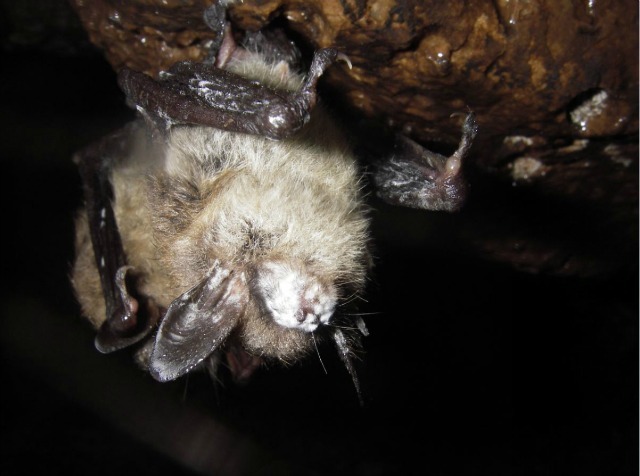 This disease is decimating bat colonies across Eastern Canada. Our outreach program has engaged over 2,000 schools and groups across Canada, with a citizen science component that has distributed hundreds of bat boxes and educational materials, all designed to encourage people to monitor bats in their area and send us their data. Once extremely abundant throughout all tributaries to Lake Ontario and the St. Lawrence River, the American eel has seen a dramatic population decline. In 2006, the presence of eels in these waters decreased by almost 90 per cent. As of 2007, this species has been listed as Endangered under the Ontario Endangered Species Act. The Canadian Wildlife Federation, in collaboration with the Ontario Ministry of Natural Resources, the Algonquins of Ontario and the Arnprior Fish and Game Club, have been tracking and tagging American eels in the Ottawa River since 2007. Previous work has been successful not only in determining which methods and locations are best for capturing eels, but also in documenting movement patterns and collecting data on habitat preferences and downstream migration timing. 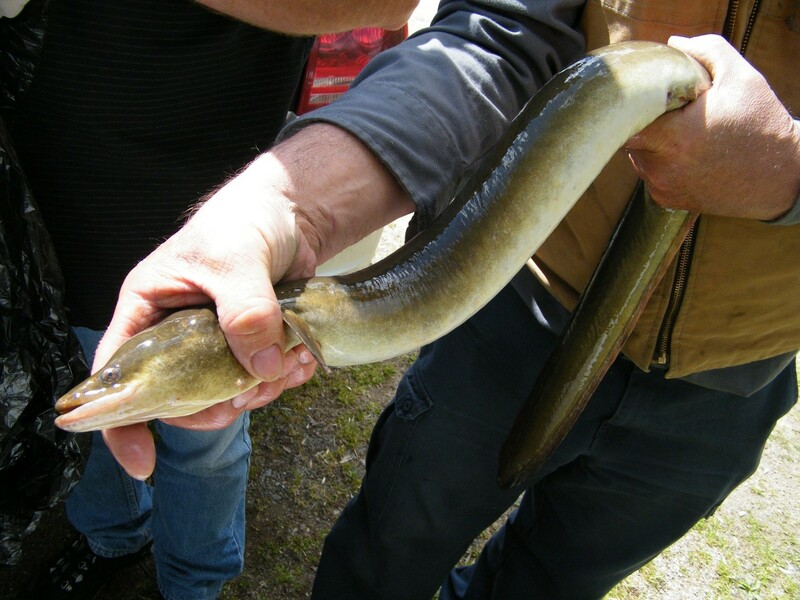 Currently the project aims to build on the knowledge gained in the first studies of eel movement and use this information to develop strategies for American eel recovery in the Ottawa River. Working with partners, CWF supports the advancement of techniques for breeding animals in captivity and successfully releasing them into the wild to either re-establish a population or bolster a dwindling one. In particular, CWF has supported leading edge work on highly at risk species in western Canada through the Centre for Conservation Research at the Calgary Zoo. 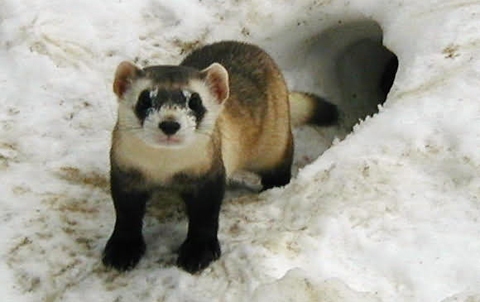 Consecutive years of introducing ferrets that were bred in captivity have changed the fate of these animals. Previously extinct from Canada, there is now a Canadian population reproducing in the wild. Research is ongoing to monitor the health and survival of the colonies. Entirely gone from Canada’s landscape for 50 years, the re-established population is the most successful reintroduction of an extinct carnivore anywhere in the world. Researchers continue to survey the population to assess how it is still faring. 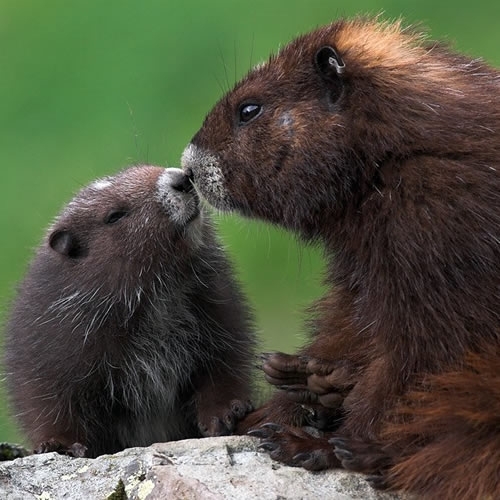 These marmots were at an all-time low of only 30 individuals in 2003, but reintroduction of hundreds of captive bred young have increased this to over 300. Tracking these individuals is ongoing to discover the areas they are using on the Island and keep tabs on the population. 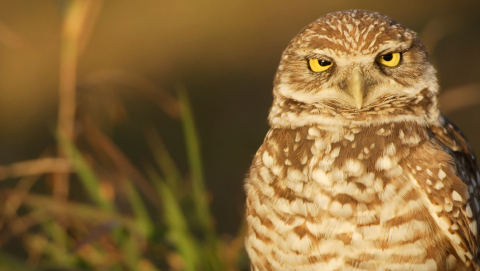 The Burrowing Owl is gone from Manitoba, and experts suggest it will disappear from the rest of Canada if nothing is done. Reintroducing birds into the wild is an essential step being taken and the ongoing research into best methods for captive breeding and release are giving these birds their best chance for survival. Juvenile turtles often fall prey to predators so captive breeding (often called head-starting) is a common method to reduce early life mortality. But does it work? Research has investigated the best methods to carry this out and released thousands of baby turtles that may otherwise have never made it out of the nest. 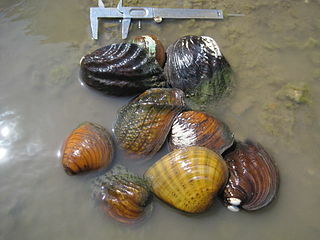 Several of Canada’s freshwater mussels have a common problem – a low number of new individuals. Research into the host fish needed to rear juveniles and the conditions which they need has paved the way to be able to captive breed these species for reintroduction in the wild. One step closer to wild than captive breeding, techniques and studies are happening to promote oysters to be grown in their natural setting with some human intervention. 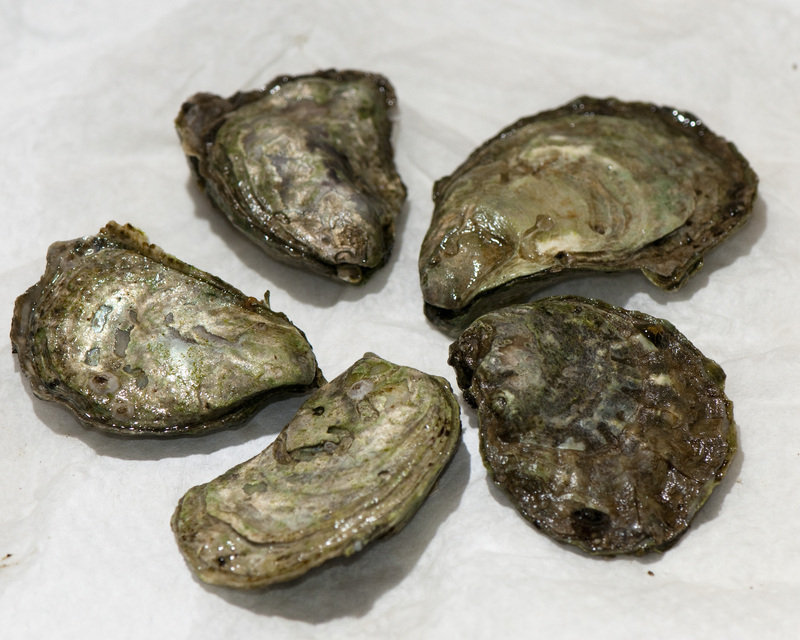 Research has found an artificial material that gives these oysters something to settle on and caging prevents them from being preyed upon. Through CWF WILD Education programs, we help Canadians across the country (and beyond) to step outside, get familiar with wildlife and engage in the natural world. We deliver programs designed to inspire conservation ethic for all and offer training that connects people with wildlife and nature through experiential learning. 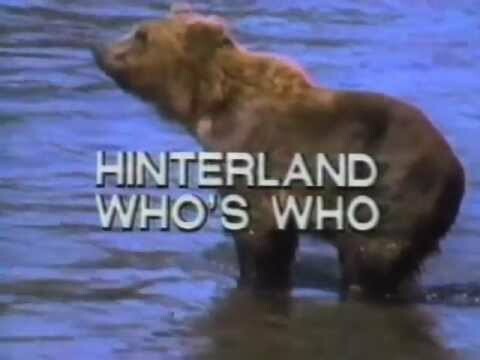 Many Canadians were introduced to wildlife through the popular Hinterland Who’s Who series of television vignettes. First created in the early 1960s, Hinterland Who’s Who made bold use of a relatively new medium — black and white television — to reach the Canadian general public. Increasingly, we not only want to learn about nature, we also want to understand how each of us can play a part in preserving it. The Canadian Wildlife Federation, one of Canada’s largest nonprofit, nongovernmental conservation organizations, plays a lead role in showing Canadians how to take action and make a difference. Together, the Canadian Wildlife Service and the Canadian Wildlife Federation are bringing a wealth of knowledge and experience to the rejuvenated Hinterland Who’s Who series and to the Canadian public. Stunning photography. In-depth features. And important issues. 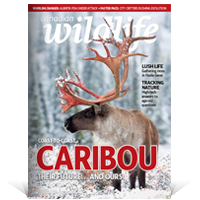 Canadian Wildlife magazine celebrates the country’s unique wildlife and habitats, and explores the conservation issues affecting our natural world. Is it published six times per year and available in French as Biosphère magazine. For young readers, WILD magazine is jam-packed with fun wildlife stories, games and pictures for youngsters of all ages. 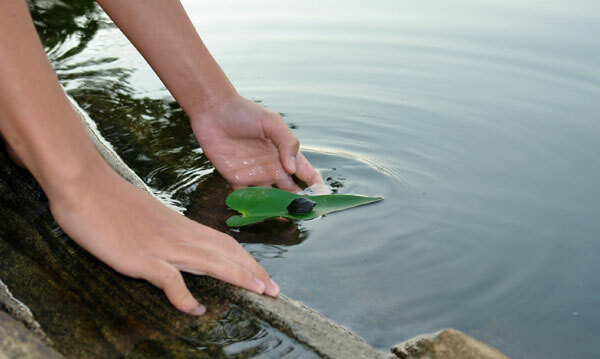 It’s a great way to get the children in your life engaged in nature and share your passion for the outdoors. Published 6 times per year. One way to conserve our aquatic treasures is to participate in a biodiversity field study along a migratory route.